Through kaleidoscopic composition, constitution of voice, and timbral experimentation, Nathaniel Ritter and Troy Schafer continue to braid their string of works as Kinit Her. 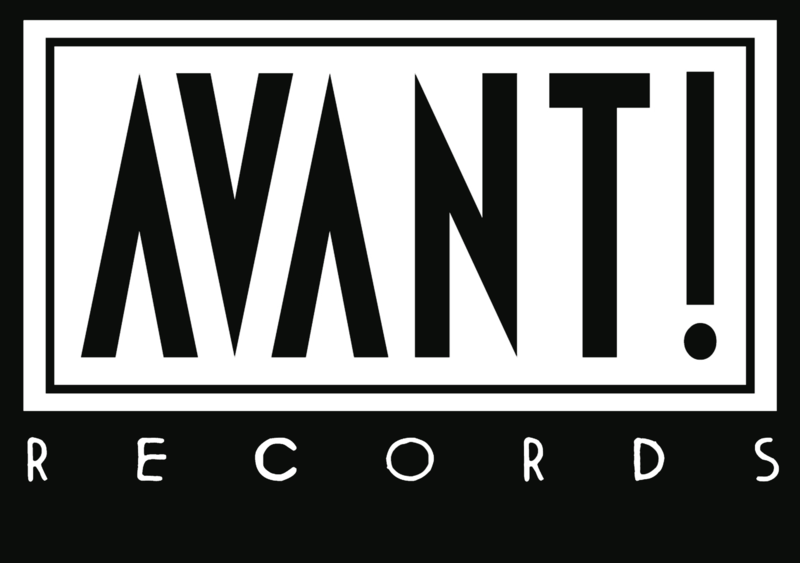 Their discography has grown strong over recent years with releases on such esteemed labels as Alt.Vinyl, Small Doses, Pesanta Urfolk, Reue um Reue, and now AVANT! ; this repertoire has become a powerful force that is harmoniously reliable and unpredictable in theme, atmosphere, and trajectory. On The Poet & The Blue Flower, Schafer and Ritter endure in architecting a unique system of auditory mysticism. Falling in an undefinable territory of the post-industrial and neofolk landscapes with both strictly structured songlike fragments and more free-associative passages throughout its 8 tracks, this album features the exalted rhetoric that is Schafer’s stoic orchestral arrangements, Ritter’s tidal electronics and the continually evolving vocal deliveries of both men. Lyrically The Poet & The Blue Flower continues with Kinit Her’s recent bent of drawing on poetry from Germany’s early 20th Century post-romantic literary underground. With this record they drift slightly from Der Kosmikerkreis to the poems of literary and political philosopher Rudolf Pannwitz serving as their sole inspiration. Pannwitz’ poetry effortlessly escalates Kinit Her’s themes of the entanglement of Heaven, Earth, and those who believe to be dwelling in some intersection thereof. Visual accompaniment to Kinit Her’s music, as it was on the recent The Cavern Stanzas, has been graciously provided by the brush of Gianluca Martucci. Comes on grey vinyl in black paper inner sleeve, all housed in heavy, full-color sleeve printed on the inner part too. Mastered by James Plotkin.